Allen, Susan. "Miniature and Model Vessels in Ancient Egypt." In Miroslav Bárta, ed. 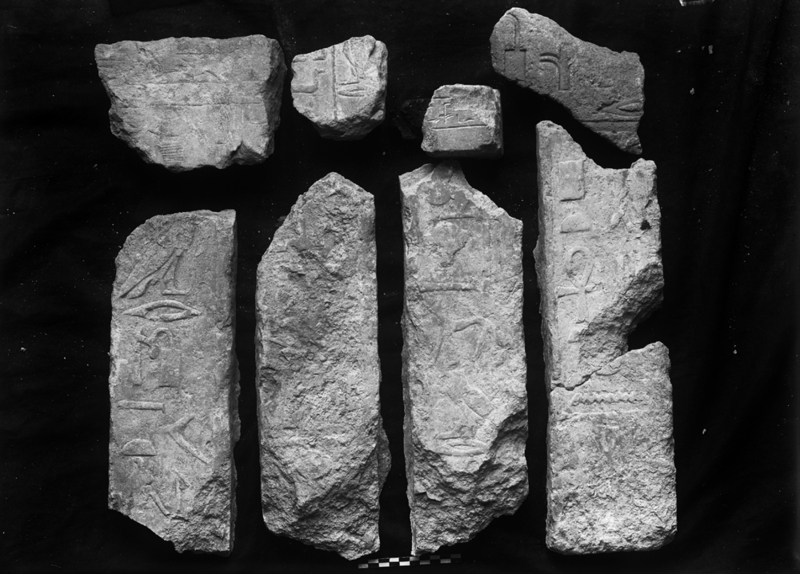 <I>The Old Kingdom Art and Archaeology</I>. <I>Proceedings of the Conference held in Prague, May 31-June 4, 2004.</I> Prague: Czech Institute of Egyptology, 2006, pp. 19-24.